Trust the 20-year expert—Patio Creations—to build you custom designed patios, patio covers, pergolas, decks, porches, and other outdoor living spaces that you require or desire. 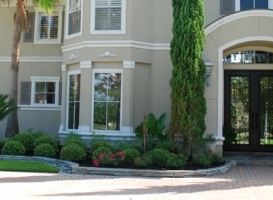 Our excellent reputation of providing top-notch services and products including the most reasonable project rates has made us the most comprehensive landscape contractor not only in Katy but also in Woodlands. Patio Creations makes sure you have a host of options when it comes to the design and build of your patio or any outdoor living space. We’ll convert your simple backyard into a cozy and comforting place to relax with people you care about. 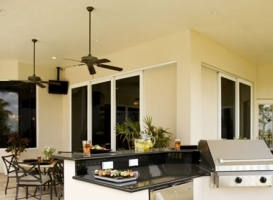 There are many benefits to having a Woodlands patio design designed and built to your specifications. 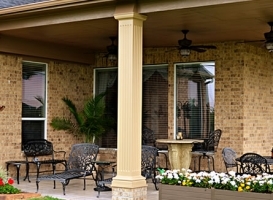 Patio Creations can also install a customized patio cover on your home. We began serving the Katy community and from there expanded to serve other homeowners in Sugar Land, Fulshear and the whole Houston area. 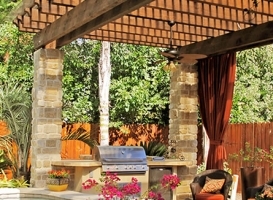 We’re confident we can build for you that patio Woodlands neighbors will admire. 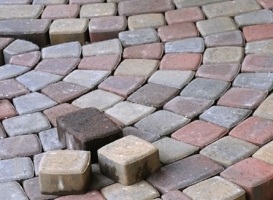 One reason for our success in this business is our driving passion to turn each client’s dream patio into a reality. This work ethic is manifest in all our projects and consequently gained us an impeccable reputation among our clients. Besides, we’ll build and install what you need for your outdoor living space whether you’re in any places especially Woodlands. 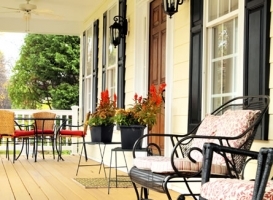 Since your home is one of your most valuable investments, we understand why you keep on adding value to it through landscape additions such as pergolas, patio decks and patio covers. 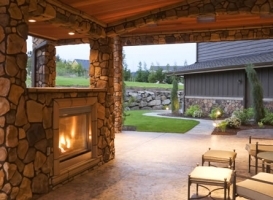 Patio Creations with its professional crews will happily build that outdoor fireplace or outdoor kitchen you’ve always wanted. Get a free in-home estimate and a no-obligation consultation session. Call us today.